After enabling Developer Options menu in Settings of Android device, the mobile operating system does not provide an easy way to remove and hide the Developer Options menu again. There is a slider option inside the Developer options that allow you to disable or enable the feature, but it does not hide nor remove the “Developer options” from the Settings menu. Open up the Android device’s Settings app or via tapping the Menu button while on the home screen and select System settings or Settings. Go to Apps menu under the “Device or “System” section. 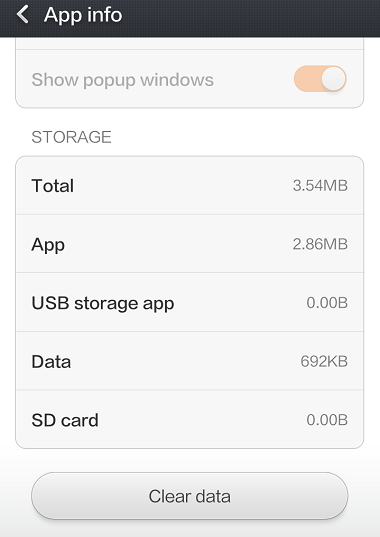 Ensure that “All” apps is shown. Look for an app called Settings and tap on it. Tap on the “Clear data” button. 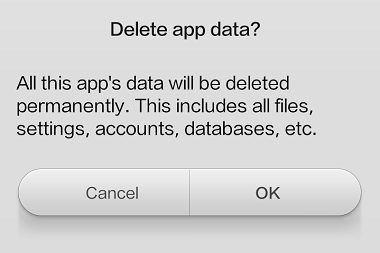 If promoted for confirmation to delete app data, tap on OK.
Once done, the Developer Options menu item will be disabled, hidden and removed from Settings menu. If the “Clear data” button is greyed out or disabled, then the only option available to you to remove and Developer Options menu item in Android is to perform factory data reset. Refer to your device guide on how to perform factory data reset.